I wanted to spread the news. Why was it that I had to physically visit Budapest to understand the life vibrating within and beyond its walls? Why do international communities assume Jewish Budapest, and the wider Jewish Eastern Europe, is a cemetery? How could I, and people like me, build on the history of the Holocaust to tell a new story, rather than repeating tales of victimization and fear? Within one year, I applied to grants, fellowships, and scholarships, all yielding an unapologetic "No." I had one more chance: crowd funding. I typed feverishly until finally, my Kickstarter successfully reached its goal. I raised the $12,085 that would fund my eight-month stay in Budapest, Hungary, interviewing and documenting the life narratives of twenty-one inspiring Hungarian adults. This led to the narrative nonfiction anthology, Somehow I Am Different: Narratives of Searching and Belonging in Jewish Budapest. This book introduces the reader to a circle of empowering individuals, including but not limited to a proud and independent Orthodox wife and mother, a young non-Jewish man who grew from angsty anti-Semitic teen to spiritual adult contemplating conversion to Judaism, and an internationally renown Hungarian rapper and slam poet defending Judaism despite physical and career risks. Increasing numbers of adults in today's world are feeling more and more alone. I share my sometimes strong, sometimes clumsy journey to provide an opportunity for connection. While many books have documented the historical narrative of Hungary, or World War II Eastern Europe, or the psychological benefits of resilience, none to date have combined the variety of perspectives that Somehow I Am Different has turned into a human tale of survival, vulnerability, and belonging. Somehow I Am Different reminds readers that in spite of the factors working against you, you have the inherent power to get back up to achieve whatever you set your mind to. 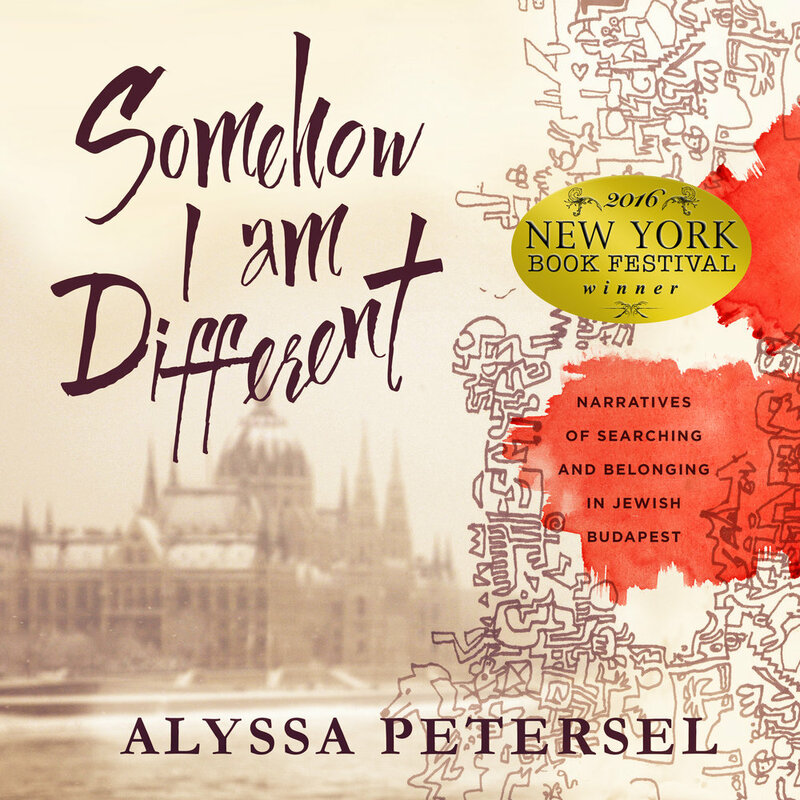 Alyssa Petersel, the author and editor of Somehow I Am Different: Narratives of Searching and Belonging in Jewish Budapest, was born and raised in New York. She earned two Bachelor's degrees in psychology and international studies at Northwestern University in Evanston, Illinois. 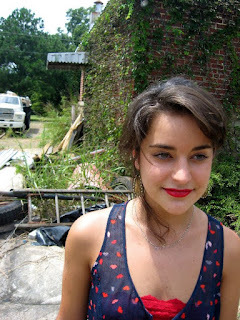 Alyssa now lives in Brooklyn, New York and will complete her Masters in Social Work at New York University in 2017. She is a participating author in the Jewish Book Council 2016-2017 cohort and a nonfiction fellow at The Writer's Institute at CUNY Graduate Center. 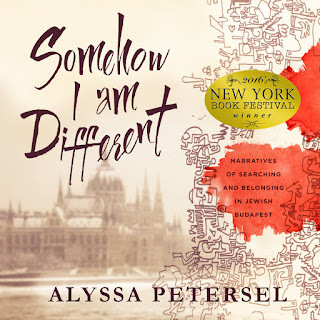 In January 2015, Alyssa traveled to Budapest, Hungary on behalf of Somehow I Am Different, which documents the lives of twenty-one inspiring Hungarian individuals as well as Alyssa's eight-month journey and personal growth. This book serves to remind us that the decisions we make transform the people we become as well as the world in which we live. I enjoyed this book as it gave me a great insight to the Jewish people of Hungary and all that they endured under the oppression of others. The author talked with many people, from all different walks of life, of what happened in their families when faced with other's cruelty because of who they are. So many families either abandoned their faith all together or were secretive about it. I think it would be so awful to have to make a choice like this. Faith is important and, this is very evident when Alyssa states that when the Communist Regime ended in 1989, religious doors flew open - young people adults were hungry to find their religious roots. I really enjoyed feeling as though I was actually visiting Budapest because the author draws you in with her excellent writing and wants you to know the place and the people she is sharing in an intimate way. I was so compelled by these stories and it was hard to put the book down. I learned so much about what happened and what these people endured and, while it's heartbreaking, it's also inspiring to see how they learn to survive and come through. I also found it interesting to know what happened to these families after the oppression and war. This is an excellent book and I highly recommend it. It's important to know our history - bad and good - so we don't repeat it and this book is very compelling and interesting. I give this book 5 out of 5 stars. *This book was provided to me by Acorn Publishing. 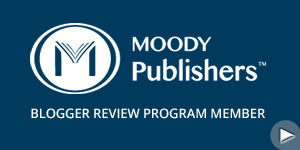 I received a copy of this book to review but I was not financially compensated in any way. The opinions expressed are my own and are based on my observations while reading this book.